The word is getting out. People know that all Dark Chocolate is NOT the same. Minimally processed Healthy Chocolate, not heated chocolate is so important. Beyond Healthy Chocolate is the HEALTHIEST CHOCOLATE IN THE WORLD! 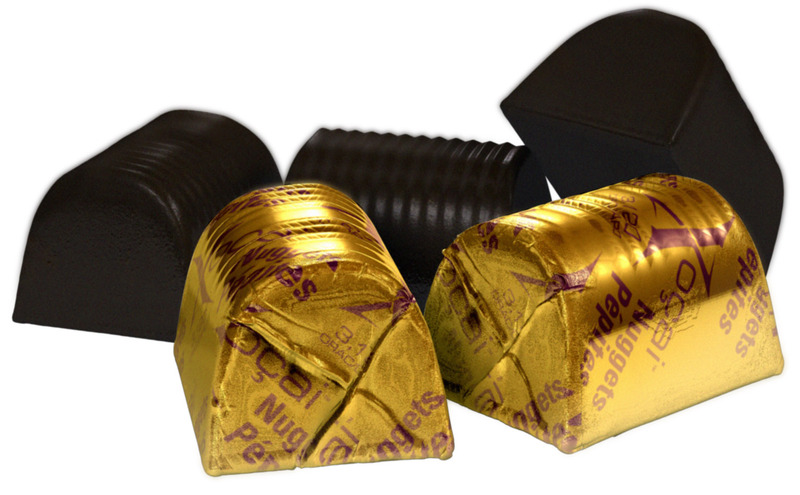 This Chocolate Has NO WAXES, NO FILLERS, NO PROCESSED SUGARS! No GMOS! Well Beyond (formerly Xocai) CHOCOLATE IS DIABETIC FRIENDLY, GLUTEN FREE AND VEGETARIAN! 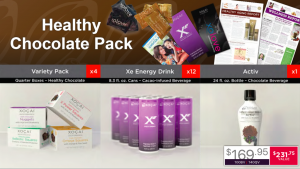 The NEW HEALTHY CHOCOLATE EXPERIENCE PACK OFFERS YOU A BETTER DEAL THAN YOU WILL EVER FIND ON AMAZON, EBAY OR ANYWHERE ELSE ONLINE! THE REASON PEOPLE NOTICE HEALTH BENEFITS WHEN EATING THIS CHOCOLATE IS SIMPLE. ANTIOXIDANTS AND COCOA FLAVONOIDS LOWER INFLAMMATION AND WELL BEYOND (FORMERLY XOCAI) HEALTHY CHOCOLATES ARE CHOCK FULL OF THEM. ORDER THE WELL BEYOND HEALTHY CHOCOLATE EXPERIENCE PACK TODAY AND FIND OUT WHICH OF OUR CHOCOLATES ARE YOUR FAVORITES! VISIT US TODAY AT GOCOLDPRESSED.COM OR CALL 941-216-5727. I am Lynette Henk of Three Sons Marketing LLC and we are here to share Healthy Chocolate with the world. We have been eating and sharing this healthy chocolate for over six years here in Southwest Florida. We enjoy our fun Healthy Chocolate business. Ask us about becoming a promoter and how easy it is to do this business from the comfort of your home laptop or smartphone. Call us direct at (941) 216-5727.